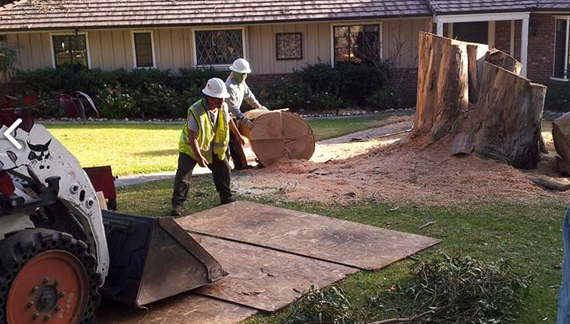 When you need a tree removed from your yard, or a stump cleaned up, we can come in with all the right tools and take care of it in no time. 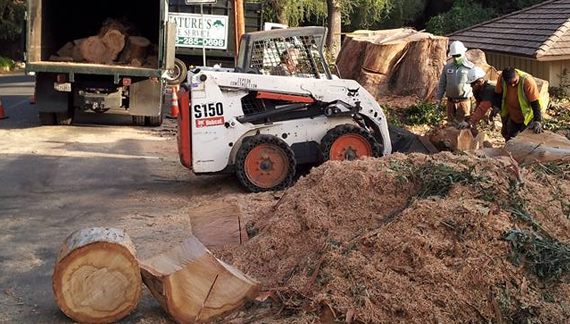 A stump grinder is a machine we use to grind down stumps and leave your yard looking great by the time we leave! When you want your yard to be compliant with fire codes, we can help. 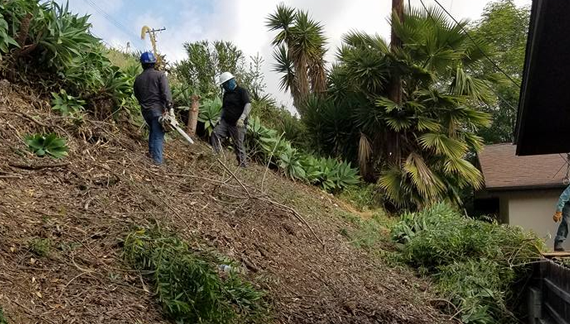 We remove excess vegetation and rise limbs on trees the necessary 10 feet off the ground! 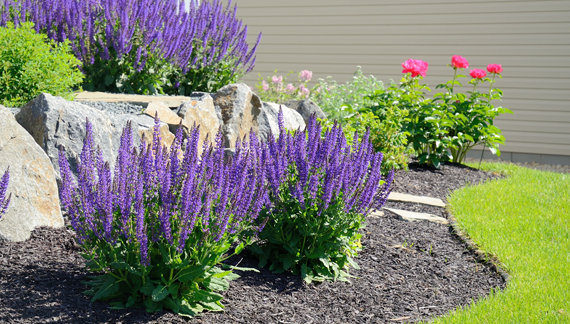 Do you want your yard to be the one that everyone drives by and takes note of? 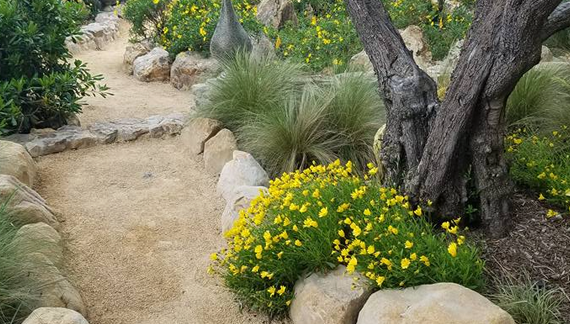 Then call in our professional landscapers to beautify your property with lights, plants, trees, rocks, mulch, and more! Set up an oasis in your yard through the creation of hardscape patios, walkways, retaining walls, and planters. We can help you with the stone, cement, or paver creation of your dreams!